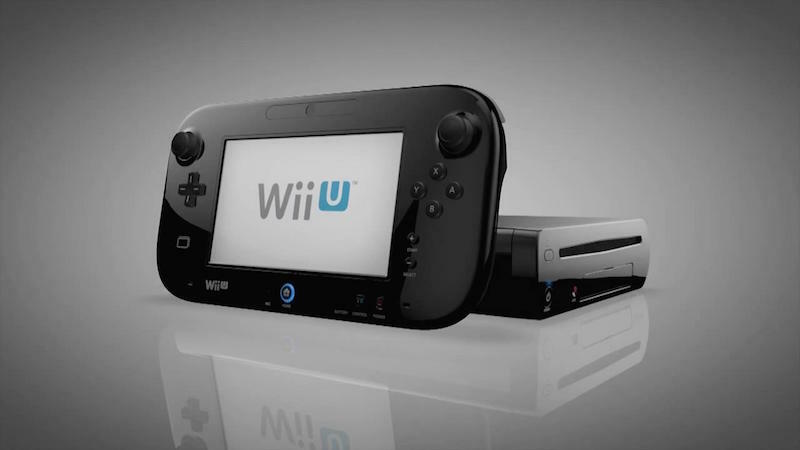 For the longest time, Nintendo fans could not purchase the company’s consoles from Amazon. Instead, they had to rely on third-party sellers on the site to purchase them. Now, after several years of not stocking consoles like the Wii U and New 3DS XL, Amazon has begun to do so recently. And this is not all. Now the company has digital versions of Nintendo’s games like Mario Kart 8, Splatoon, and Super Smash Bros., as well up for purchase. You can buy 61 titles listed for the Nintendo 3DS and Wii U via Amazon and claim them directly on the Nintendo Network. How it works is, after making your purchase, you will be prompted to log in to your Nintendo Network account to automatically claim your purchases which are sent to your Wii U or 3DS. You can also claim the digital code for your game in the Games and Software Library section of your Amazon account in case you want to redeem it later. This is good for Nintendo fans in regions where the company does not operate but has a strong fan following, like India. Since Amazon accepts credit cards and some debit cards from the world over, it could provide an easy way for those craving Mario and Zelda a way to get their fix with minimal fuss.